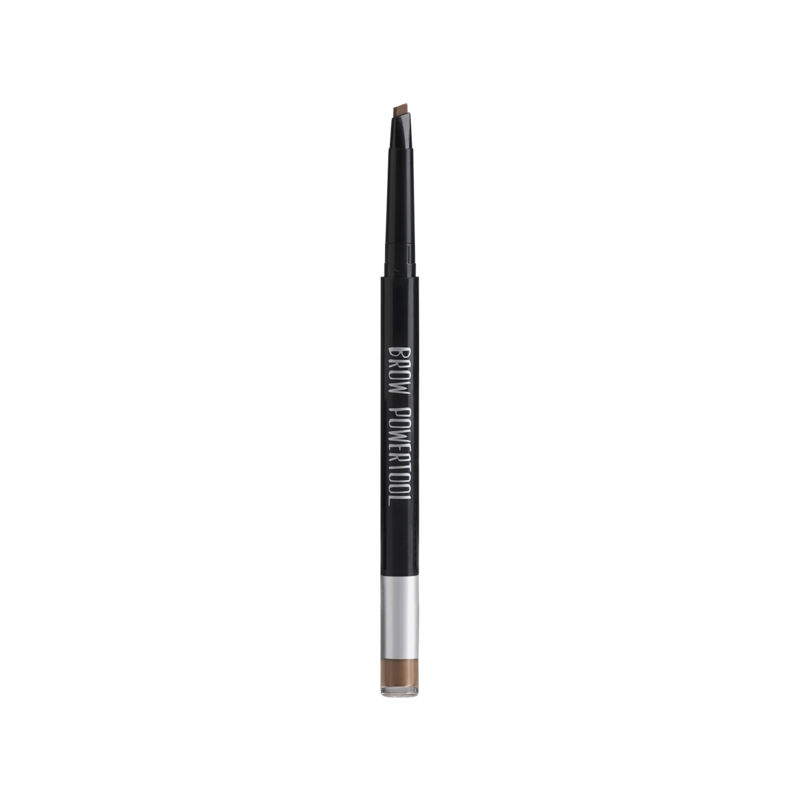 It’s the most hardworking, multi-tasking brow tool you’ll ever need with pencil, powder and brush trio-in-one! 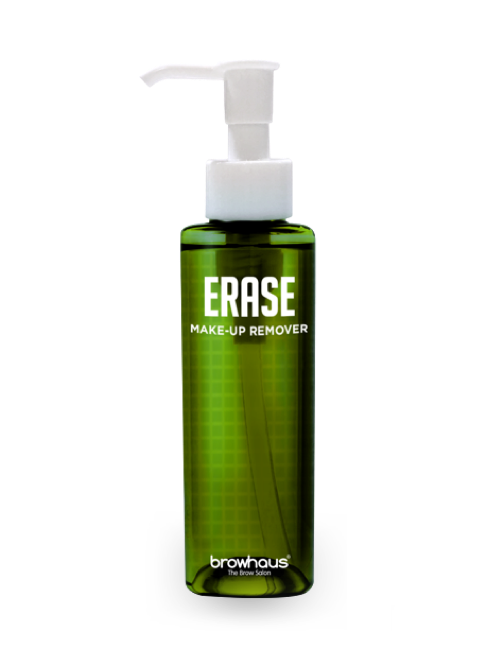 New Brow Powertool from Browhaus is sweat-proof, smudge-resistant and long-lasting. From intense to a gradient or soft, all brow looks are within reach - power up your brow, your way, any way. Available in Granite, Auburn and Taupe. 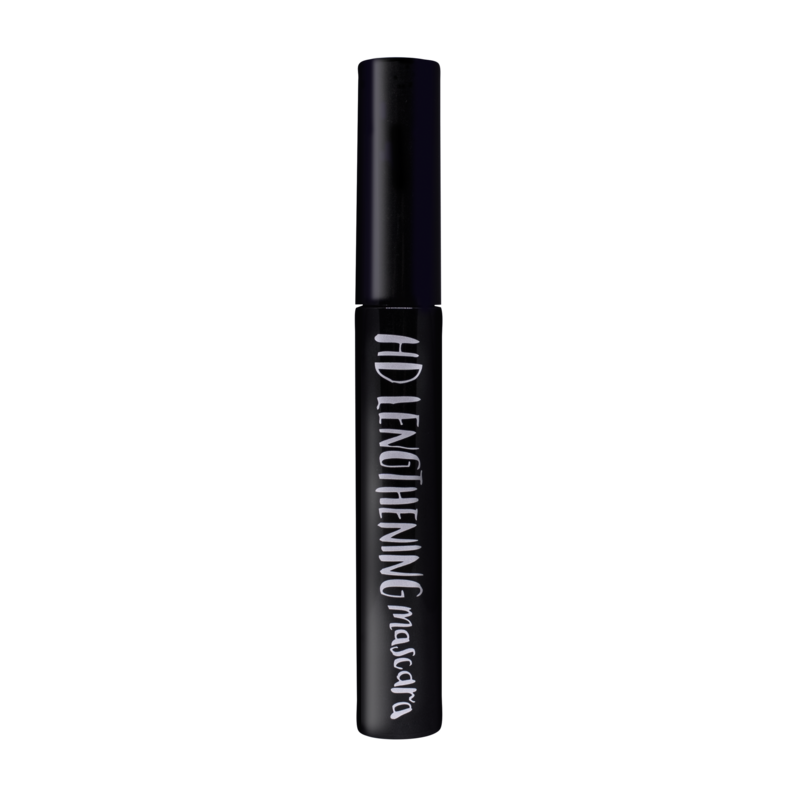 Using the thin end of the pencil, create your desired brow outline. Then flip over to flat end and smoothly fill in gaps with even coverage. Powder over brow lightly to seal it all in, then brush brows for a natural finish.